Reach out for pieces with minimal design and maximum impact. 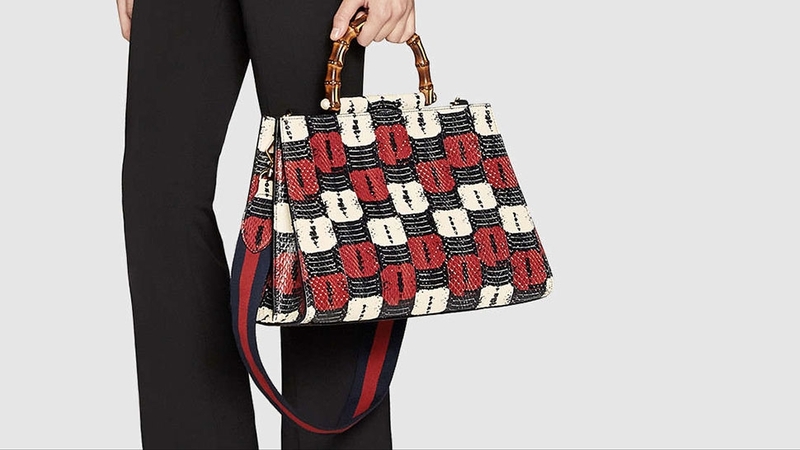 We all have our tried and tested favorites when it comes to luxury handbags, but here are six brands that border on anonymity which you may just need to add to your collection. Now. 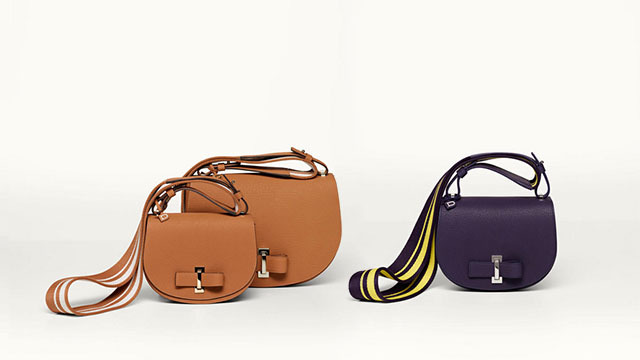 With Jonathan Anderson at the helm of this heritage label from Spain, we’re falling in love more and more with his modern take on the brand’s classic yet forward-thinking design—after all, Loewe has been crafting quality pieces for over 170 years. With the peaking popularity of the Puzzle bag (starts at EUR1800, HERE) which you can essentially wear a multitude of ways, we’re also completely infatuated with the Barcelona (EUR1900, HERE) as well as the Hammock (starts at EUR1600, HERE) bag, the latter being both practical and multi-dimensional. 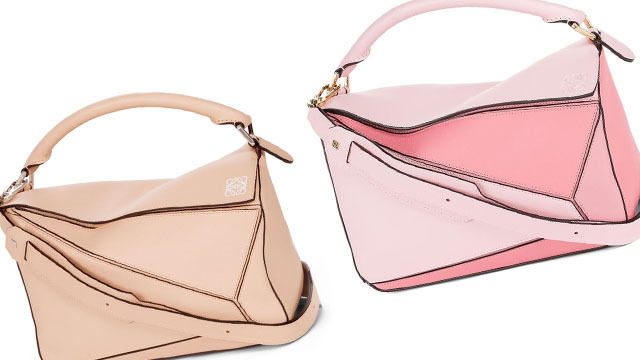 Whether you hold it in your hand, wear it over your shoulder, or across your body, one thing is clear: Loewe is growing on us, and we’re liking it. A lot. Available at Rustan’s. Established in 1829, this Belgian label is said to be the oldest manufacturer of luxury leather goods—yes, beating even Louis Vuitton and Hermes by eight years. 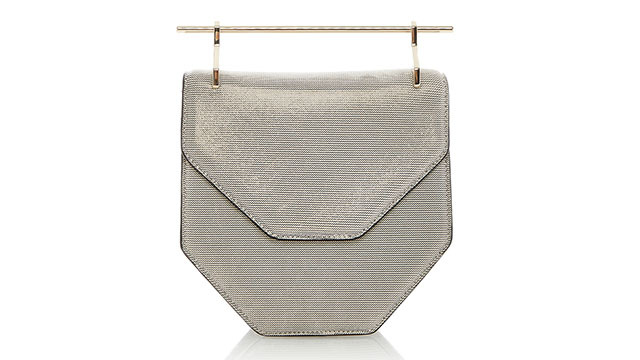 We love the look of its Brilliant bag, a top handle purse highlighted by a simple belt buckle. Or its signature Tempête, which is another version of a top handle. Always on the go? 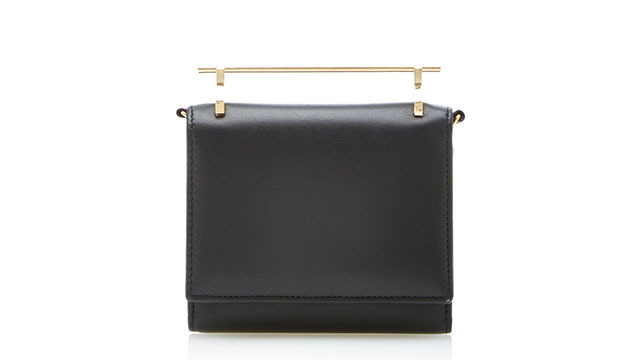 Then the Mutin Mini saddle bag comes in as a close second for a more laid-back option. 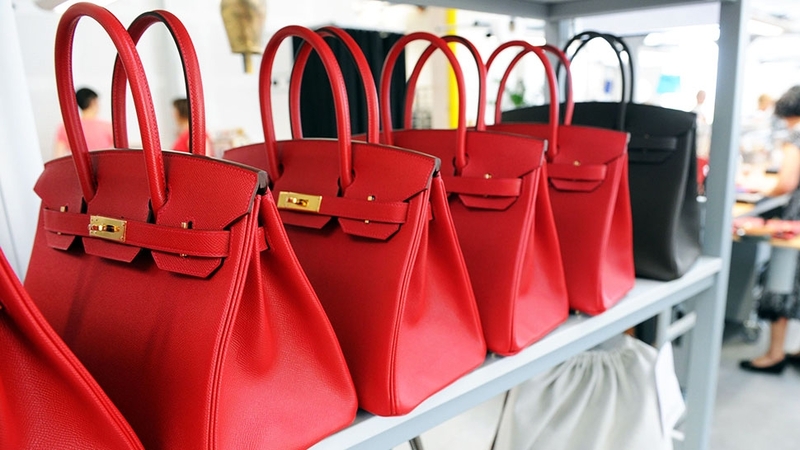 And what’s a luxury handbag without offering other types of skins and leather? 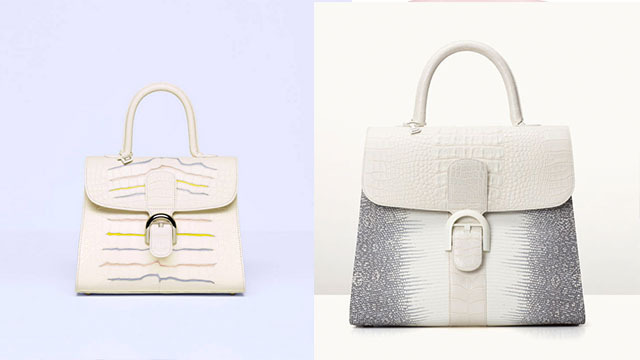 Croc or calf, Delvaux will definitely satisfy that bag craving. Available at Homme et Femme, 8 Rockwell. You’ve got to give it to the French for their unwavering efforts in crafting luxury leather goods and luggage for generations. 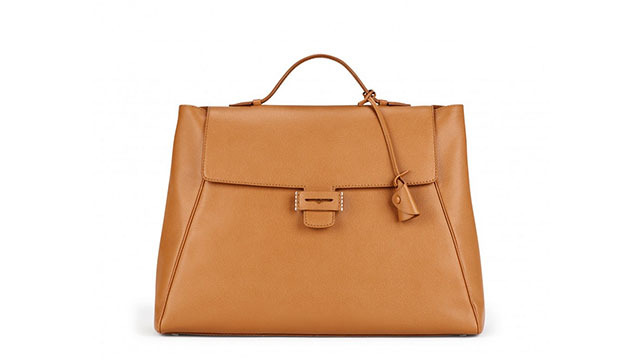 Moynat may be new to some, but the brand has been making illustrious pieces since Pauline Moynat founded the label in 1849, making her the only female trunk-maker in history. Gaining a bit of traction in the past five years, Moynat only ventured out of its native Paris in 2014 when it opened its first international flagship store in London. 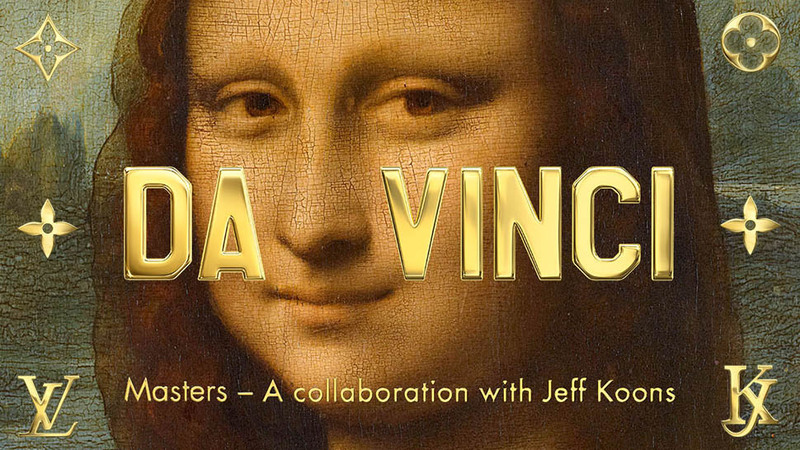 It's now available in key cities around the world, including Hong Kong, New York, Tokyo, and Seoul. The pieces that catch our fancy? 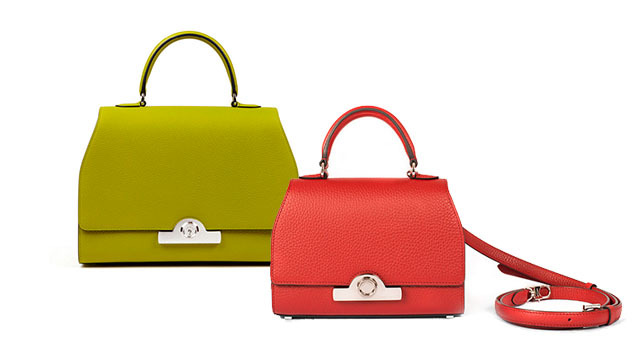 The Pauline and Rejane top handle bags (which come in a variety of sizes, colors, and leathers), both of which are timeless, stylish and convertible, too. 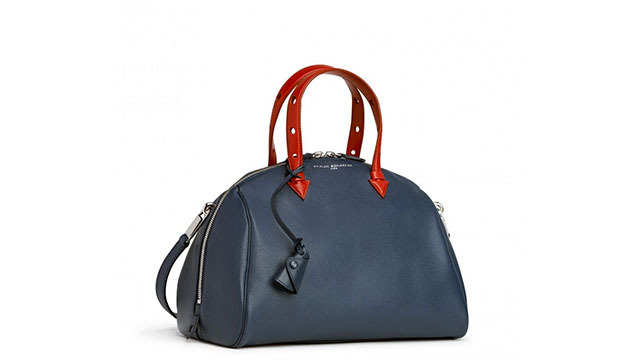 Having collaborated with Nicolas Ghesquiere on Balenciaga’s Motorcycle City Bag before launching her own line of purses, this designer has been churning out designs that are discreetly luxurious, so much so that people will try to find out who you’re wearing once you start toting a piece from her label. 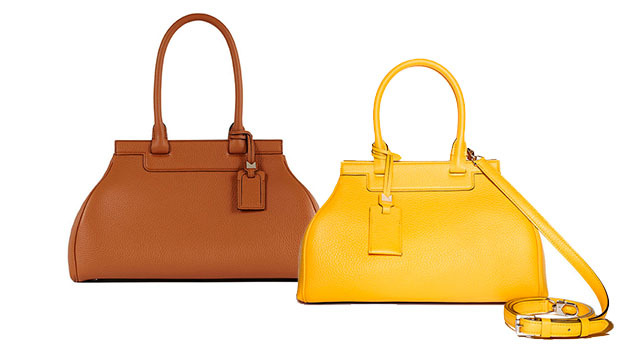 Crafted in Italy, Schaefer’s bags resonate with a certain upscale touch of quiet classiness and subdued glamour. 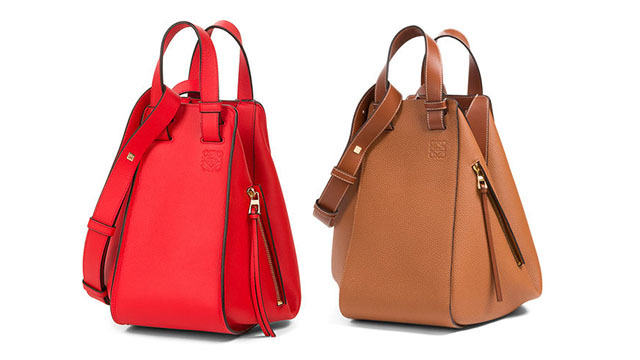 Our top picks (for now) are the Joyce, an updated version of a bowling bag, and the Byron satchel. 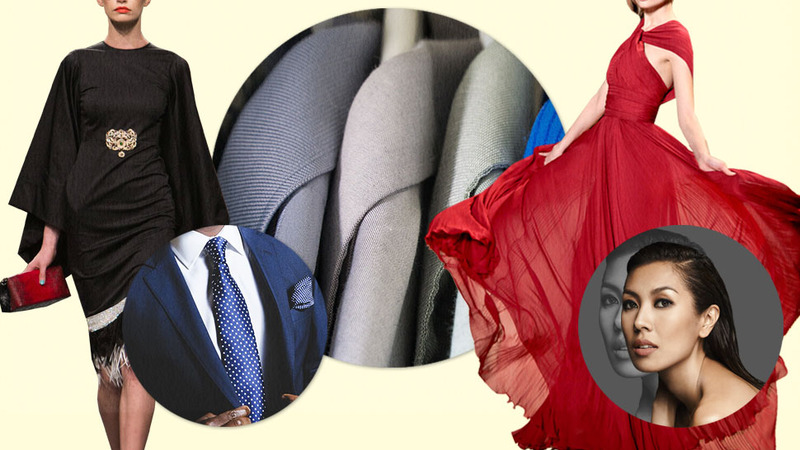 Don’t be fooled, her designs come with a bit of a price—but what’s that when you have something every other girl won’t? 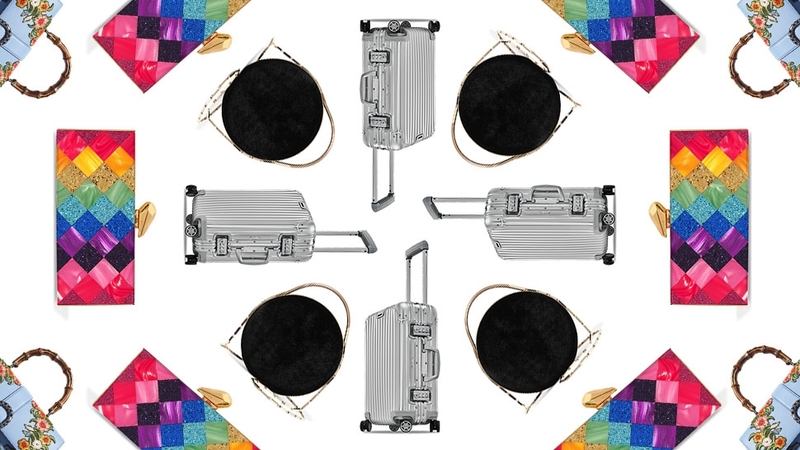 If you’re looking for a bag that is unique, luxurious, and contemporary at the same time, then Manu Atelier may be just for you. 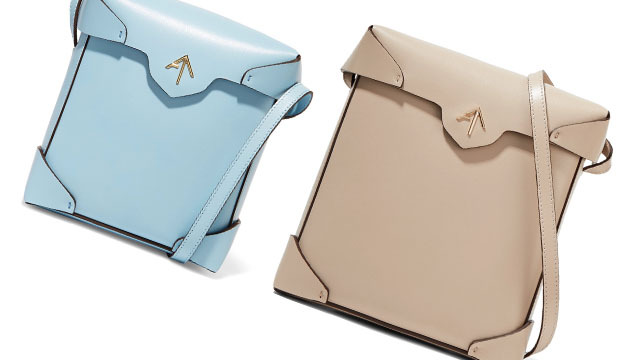 The Turkish brand's hand-made Pristine box bags (USD517 for the mini and USD610 for the regular size) are both cool and lasting, with a touch of minimalist edge—so laid-back and elusive at the same time. Be warned though, they’re selling fast. Available at net-a-porter. 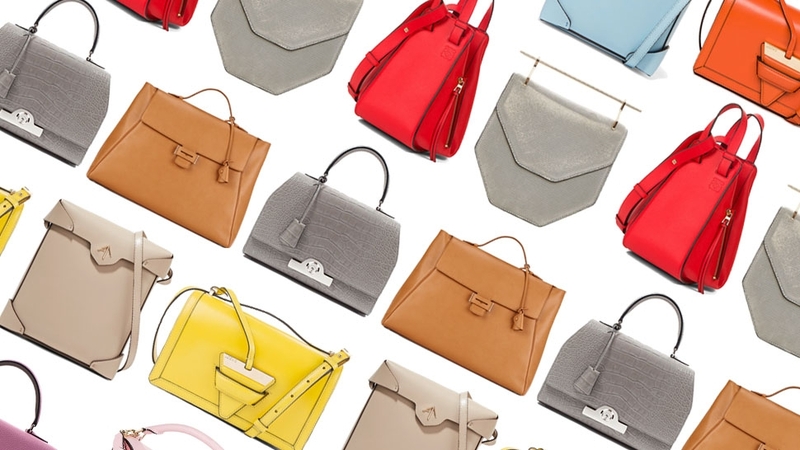 How Luxurious Is Your Designer Bag?